We’re about to get the first new English-language Dragon Ball storyline in 18 years, in a newly dubbed series called Dragon Ball Super. Since its Japanese release in 2015, American fans have been waiting for a dubbed version, and it’s finally arrived. The best news? The original voices of most characters, including Goku, Vegeta, Piccolo, and Krillen, are returning for another whirlwind ride around King Kai’s planet. In November, Funimation, long time distributors of the Dragon Ball franchise to Western markets, announced its plan to produce and distribute the English dub. Funimation has a deep history with the franchise, and teaming up with Toei Animation seems like an obvious choice for the company. In a statement released by Funimation on Wednesday, the company delivered on high expectations by announcing the star-studded cast. 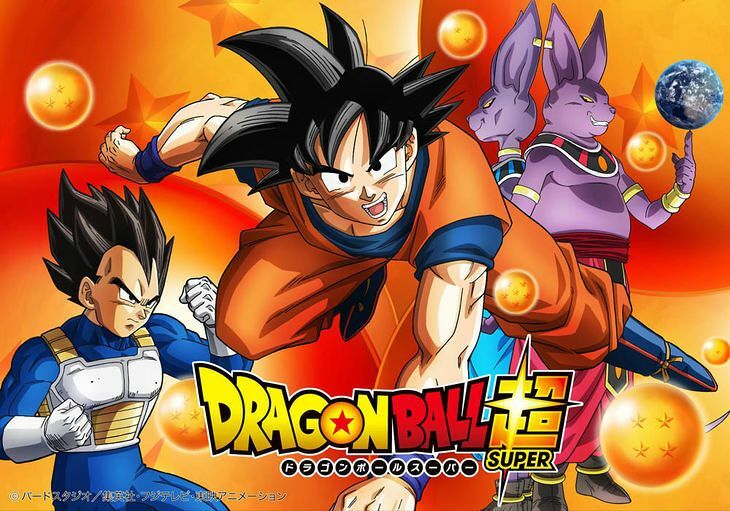 Voice actors Jason Douglas (Beerus) and Ian Sinclair (Whis), who made their Dragon Ball debut in Dragon Ball Z: Resurrection F, will also return to their roles; Resurrection F, notably, is still the ninth highest grossing anime film of all time in the U.S. The show will also be overseen by Dragon Ball creator Akira Toriyama, so it’s undeniably in good hands. The plot, as Funimation describes, “reunit[es] the franchise’s iconic characters, follow[ing] the aftermath of Goku’s fierce battle with Majin Buu, as he attempts to maintain Earth’s fragile peace.” Subtitled episodes of Dragon Ball Super are currently available on FunimationNow, as well as Crunchyroll and Daisuki.net, along with new simulcast episodes streaming on Saturdays at 8:30 p.m. Eastern.